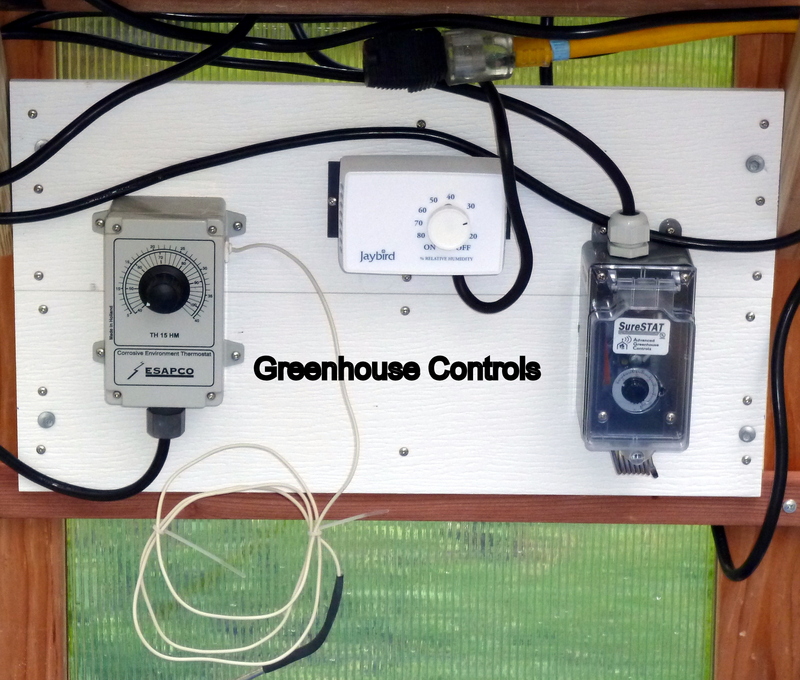 A 12 minute video on how to set up a control system for the small home, or hobby greenhouse. Click on the center of the slider and you will be taken to the video! This video should give most of you at least a basic understanding of how to set up some basic controls for growing Hoyas in your own little greenhouse!